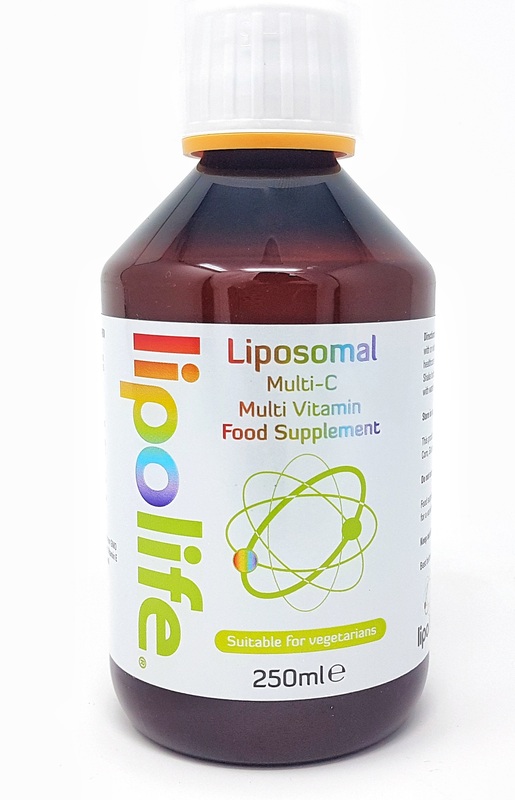 A comprehensive liposomal Multi Vitamin with Quali-C ensuring maximum bioavailability with a pleasant pineapple flavour. Phosphatidylcholine derived from organic, non GMO sunflower lecithin, Water, Vitamin E (antioxidant), Potassium Sorbate (preservative), Natural Pineapple Flavour, Xylitol, traces of Ethanol and Glycerol. This product is suitable for vegetarians and free of citrus, corn, rice, gluten and yeast.